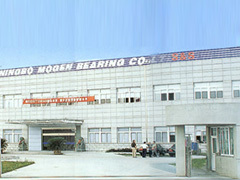 company profile of Ningbo Mogen Bearing Co., Ltd. 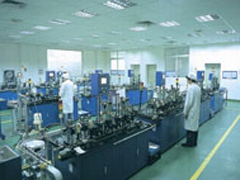 Established in 1988, striving for progress for more than 20 years, NIngbo Mogen Bearing has developed and expanded to manufacturing plants with 30000-square-meters and 700 employees, committed to professional production of V3Z4 vibration class, ABEC-5,P5 accuracy class deep groove ball bearings. 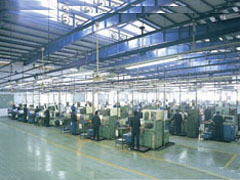 The products are mainly used in the automobile industry such as wiper motors, brake motors, ABS motors, engine cooling syestems; office automation machines such as the printer motors, duplicator motors; household appliances such as the air conditioning, washing machine, vacuum cleaner, juicer, etc, as well as the electrical tools and AC/DC motors.